My approach to real estate is different than most in that I believe real estate is not about properties, but rather about people. 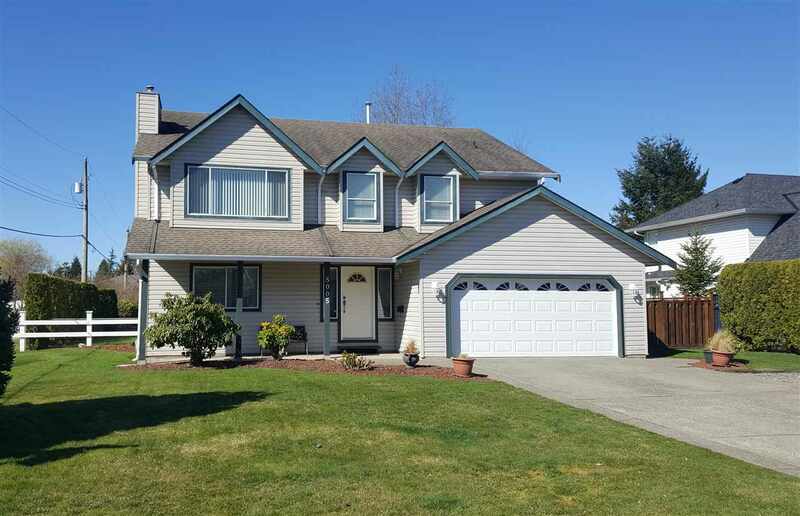 I see myself as being in the business of helping families achieve their real estate goals. I’m confident I can help you achieve your real estate goals and dreams! In April 2006, my wife Cindy and I adopted our daughter, Mireya, from the Philippines. 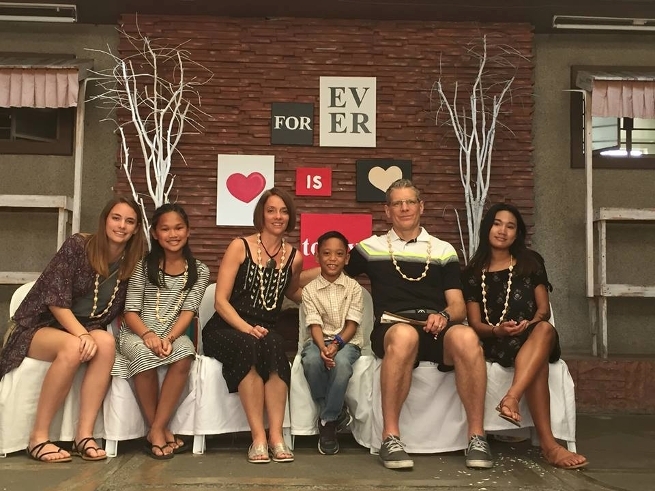 Since first meeting Mireya in her orphanage in the city of Bacolod, it has become a Klassen family desire to help the under resourced people in the Philippines. Our family became involved with a ministry called Hope For the Island that serves the impoverished, orphaned, widowed, sick, and uneducated. We have made several trips to the Philippines with the kids to work with Hope for the Island. In addition, we have made additional trips to welcome two more children to our family; Nicole, and most recently, Andy! This made the total number of kids in the Klassen clan six! The Klassens are key financial supporters of Hope For the Island, and Steve now serves on the Board of Hope for the Island Ministries.